Officially named Mission Shakti, the test was conducted using a domestically-crafted Ballistic Missile Defense interceptor vehicle. 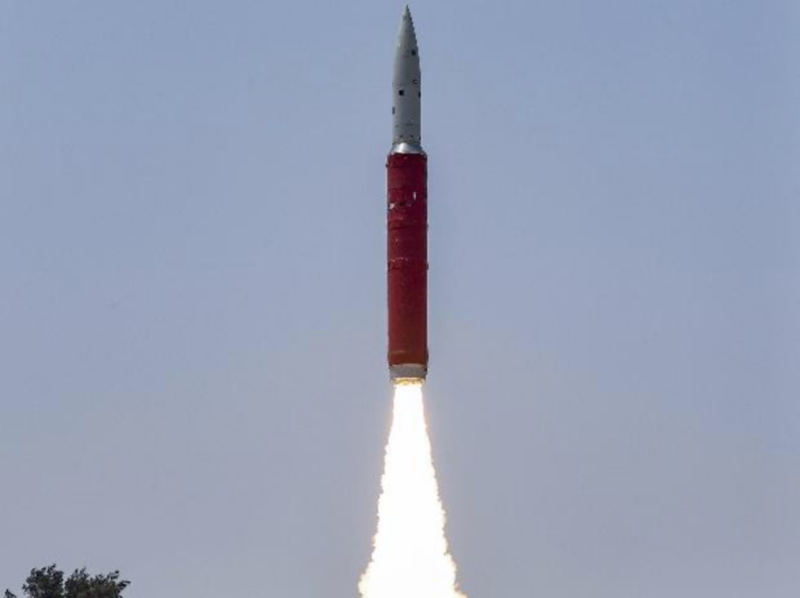 The vehicle launched an interceptor, a three-stage missile with two rocket boosters, to target a predetermined Indian satellite in the low-Earth orbit. ASATs or anti-satellite weapons are broadly defined as anything that may “physically damage or destroy a satellite,” says Professor Johnson-Freese of Naval War College, RI. This definition includes a maneuverable satellite used to collide with the targeted satellite and laser technology to blind the sensors of a satellite and kinetic-kill models, in which an interceptor is launched from the surface to crash into the aimed satellite. According to astrophysicist Jonathan McDowell of the Harvard-Smithsonian Center for Astrophysics, India used the kinetic-kill model of ASAT for the missile test. The development of the Interceptor missile system, used in Mission Shakti, began in 2016 and the system’s performance tests were carried out in 2017 and February 2019. The DRDO stated that the interceptor vehicle, for the ASAT missile test, was launched from the APJ Abdul Kalam Island in India’s Southeastern state of Orissa. The Russian Ministry of Foreign Affairs issued a “carefully worded statement” on India’s ASAT test, blaming the United States for “loosening the architecture of international security and strategic stability.” Furthermore, the Ministry also urged India to enter into a multilateral agreement on peaceful use of the outer space with China and Russia. Moreover, in a televised address on March 27, Indian Prime Minister Narendra Modi emphasized that the tests do not change India’s opposing stance to the weaponization of space and arms race in outer space. In his words, the missile test is a way to strengthen national security and promote economic and technological development. In the domestic sphere, Bharat Karnad, a security expert at the Indian think tank Center for Policy Research, propounds Mission Shakti to be an “Anti-China measure.” According to Karnad, the test gives India the capability to shoot Chinese satellites at a time when China’s space military capabilities are growing. Political analyst Uday Bhaskar perceives the ASAT missile test as means of securing political benefits for PM Modi and the Bharatiya Janata Party (BJP) in the upcoming general elections next month. In a similar vein, numerous critics of the BJP see the Mission as an attempt to build a “strong on defense” image of the leader and his party to mobilize the nation’s nationalistic sentiment. India’s missile test has also raised alarm regarding the issue of space debris amongst the international community. The issue is of great importance as space debris in the Earth’s orbit may jeopardize all satellites and other space installations by potentially colliding with them. However, the statement has raised concerns for some experts. Director of the Washington office of Secure World Foundation, Victoria Samson claims that “ 250 or so pieces of debris generated from the test, most probably will come back down over the next few months. But there is a very good chance that a not insignificant amount will be around for a while." Currently, the United States is tracking the trajectory of over 250 pieces of space debris from Mission Shakti.